"Unoo a reach PyCon Jamaica?". 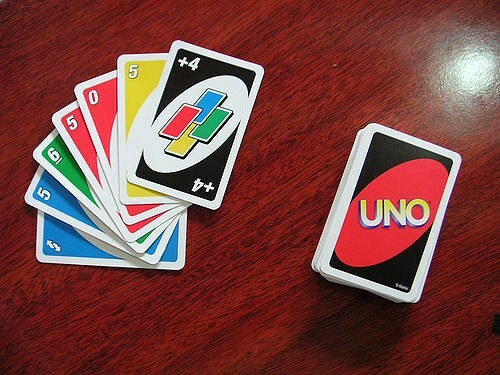 Not "Uno", that's a card game. "Unoo a reach PyCon Jamaica?" would roughly translate to "are you (plural) coming to PyCon Jamaica?". There's no real single word equivalent to "Unoo" in standard english, however in some dialects and slang you could roughly equate it to "Y'all". Jamaican, like Python, can be a very efficient language. PyCon Jamaica 2016 is an event for software developers, aspiring software developers, hobbyist programmers and enthusiasts. If you want to meet software developers or hire software developers we think it's a good place to be.